Highways England website advises that there are no repair works affecting the M1 on Saturday 9 February. 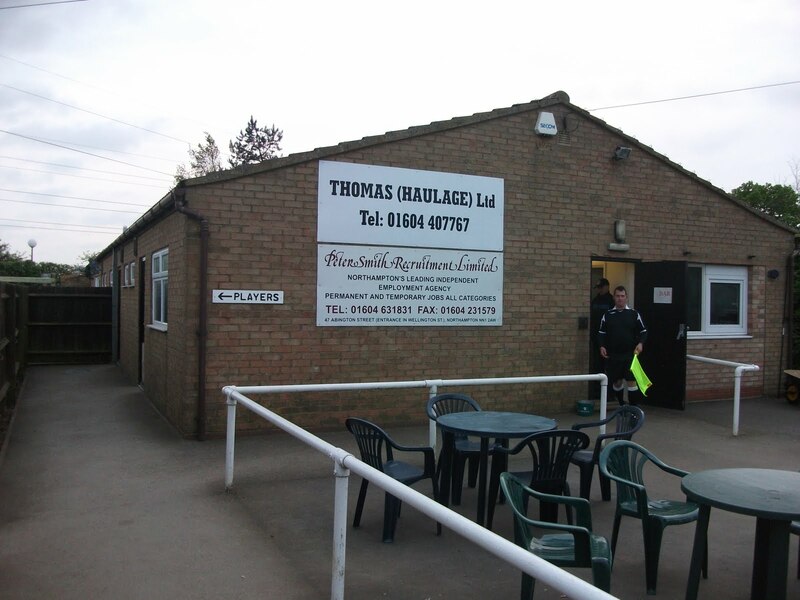 Cogenhoe United have a page on their official website dedicated to visiting Compton Park, including details on travelling to the stadium and for visiting fans. Parking at Compton Park is extremely spacious once through the entrance gate and access to the surrounding streets on a matchday is restricted. The car park is all down the right hand side once through the small drive way. There will be a car park stewards on arrival. Town fans have freedom with the ground as no segregation, and the turnstile is located in the far left hand corner of the car park. The turnstiles are open 90 minutes before the 3pm kick-off on Saturday. There is no entrance to the ground via Compton Park’s Clubhouse.